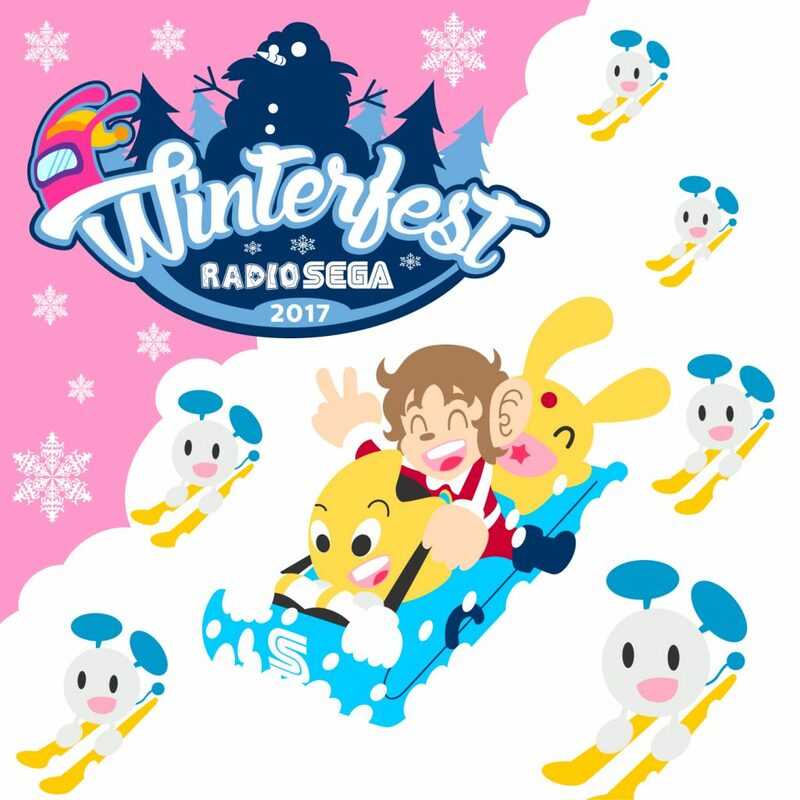 For more details and schedule updates, as it is subject to change during live events, be sure to keep track of things on the RadioSEGA website! Our friends at RadioSEGA are also raising money for Special Effect via Bandcamp with a compilation album of SEGA arrangements. Those who donated a minimum of £10 toward “Collision Theory” will be in the running to win a copy of the limited edition Sonic Mania vinyl, with the winner announced during KC’s closing SEGA Lounge show! Remember: it’s for a good cause, and either way you’ll be left with some quality tunes!